Dr. Shellie Reagan, our Spring, TX dentist, grew up in Dallas, Texas, working in her dad’s dental office along with her mom and sister, where dentistry was truly a family business. Her family today continues to be an integral part of her practice, where it is not unusual to see her kids and her husband involved in something at the office. Dr. Reagan attended Texas A&M University for her undergraduate studies and then received her D.D.S. from the University of Texas Dental School in Houston in 1988. She is a member of the Texas Dental Association, The American Dental Association, the Academy of General Dentistry and the Greater Houston Dental Society. Dr. Reagan and her husband Philip have lived in northwest Houston since she graduated from dental school. Dr. Reagan, the dentist in Spring, TX, is dedicated to providing comprehensive dentistry by investing in cutting edge dental technology; such as Galileos and CEREC. Dr. Reagan truly enjoys all phases of dentistry, including cosmetic dentistry. 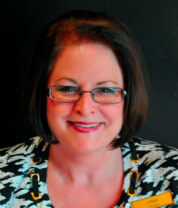 Concierge Linda Graves began working with Dr. Reagan in September 2011. Linda will greet you as you come in, she will answer your phone calls and emails; or set up your next appointment. Linda has been in the dental field for 35 years. Linda went to dental assisting school at Tyler Jr. College. Linda is a native Houstonian, who moved to Michigan for 24 years and moved back to Houston to be close to her family. Linda has two daughters, Meagan and Gina and one grandson. In her spare time, Linda loves to read and spend time at the lake with her family. 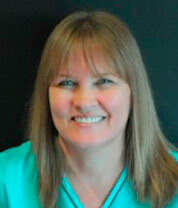 Dental hygienist Linda Friddell has extensive orthodontic and periodontal experience. Linda has been working in the field for more than 30 years. 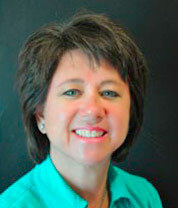 Linda began working with Dr. Reagan in 1995 and is a graduate of the Amarillo College Dental Hygiene School. Linda is there for all of your hygiene needs, will take any necessary x-rays and educate you about your current oral health status. She enjoys activities with her three children, and their families. She likes taking day trips to Houston, gardening, reading and doing anything outdoors. Dental hygienist Dana Mangione grew up in Ft. Myers, Florida. 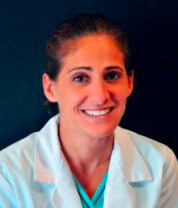 Dana began working with Dr. Reagan in 2006 but has been in the dental field since 1996. At Coastal Bend College, she graduated from Dental Hygiene School with honors and was nominated Outstanding Hygiene Student in Texas. 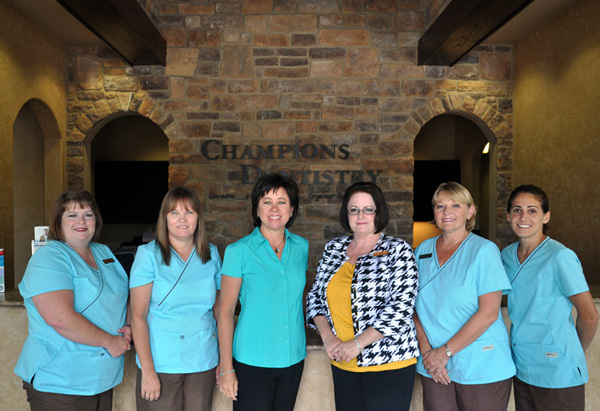 She can help you care for your oral health and can answer any questions you may have. During her off hours, Dana enjoys spending time outdoors with her daughter and Great Dane. You can also find her fishing and boating all over Texas. Chairside assistant and patient liaison Betty Hoffman will help you feel comfortable whenever you come into our office for an appointment. Betty is certified and registered in radiology, has the credentials required to administer nitrous oxide inhalation anesthesia, and coordinates any work between our office and dental labs. 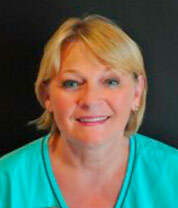 Betty is a graduate of Dr. Searbys Dental School for Dental Assistant and began working for Dr. Reagan in 1996. Betty is married and has 2 daughters, 3 step children and 2 dogs. 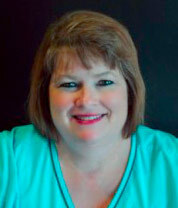 Financial Coordinator Kay Haggard began working for Dr. Reagan in 2007. She may greet you as you come into the office, or answer any questions that you may have about insurance, billing, or treatment plans. Kay also assists Dr. Reagan with all of our new clients, making them feel comfortable and at home during their first visit to our office. Kay is a graduate of Houston Dental Assisting School and is certified and registered in radiology and qualified to administer nitrous oxide inhalation anesthesia . Kay is married with 3 children and 2 grandchildren. When not working, Kay enjoys time with her family, traveling, cooking and crafting.